GripFun PL-WII is a creative charging dock for your Nintendo Wii game player. It comes with 2x battery, remote controller charger dock and fan. PL-WII is a professional power solution for your Wii. No additional charger is needed to recharge the battery. Just put it in the docking port. Sonos CR200 is upgraded version of Sonos CR100. The Sonos CR200 can take full control of your home’s wireless, whole-home Sonos audio system. Using the same SonosNet wireless network used by the rest of your Sonos system, the CR200 allows you to control your audio experience from any room in the house. Further, the CR200’s full-color, 3.5" touch-screen LCD allows you to navigate and control your audio all at the touch of a finger. 3. Much better battery life. The Sonos CR200 use a high-density, rechargeable battery. You can simply open the battery door on the back of your Controller to swap the old for the new. Also you can use the included charging cradle to refuel the CR200’s Lithium-ion battery. 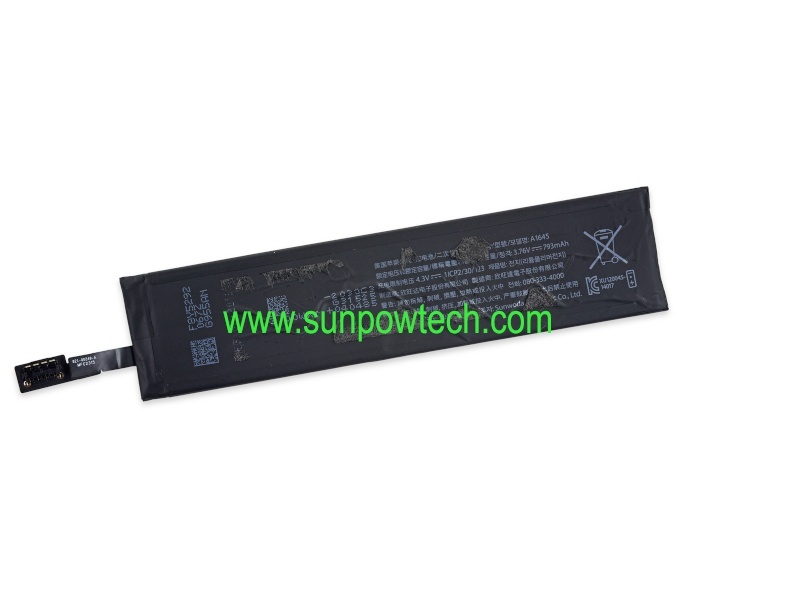 Call Sunpow for replacement battery. The Sonos Controller CR100 is the iPod-like wireless remote that works with the Sonos Digital Music System. As of July 2009, it has been replaced by the Sonos Controller CR200, which offers a touchscreen instead of a scrollwheel. It has been more than four news since its release. Sonos Controller CR100 uses a rechargeable li-ion polymer battery rated 3600mAh. It needs 2 hours for one full charge. And one charge can works for 2-5 days (depending on usage pattern and sleep timer settings). It has been more than four news since Sonos Controller CR100’s release in year 2005. 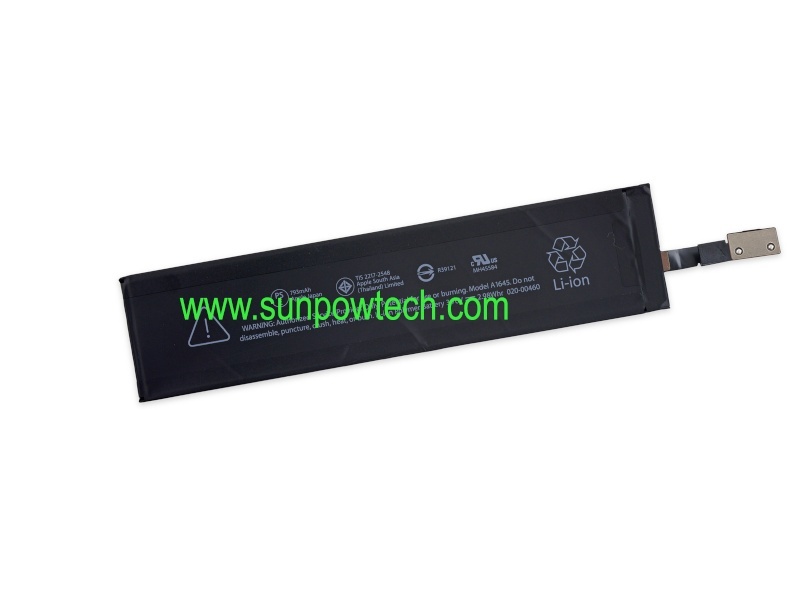 Since a li-polymer battery’s life span is normally 500 recycles. Many Sonos controller CR100 users have dead battery and don’t know how to replace. 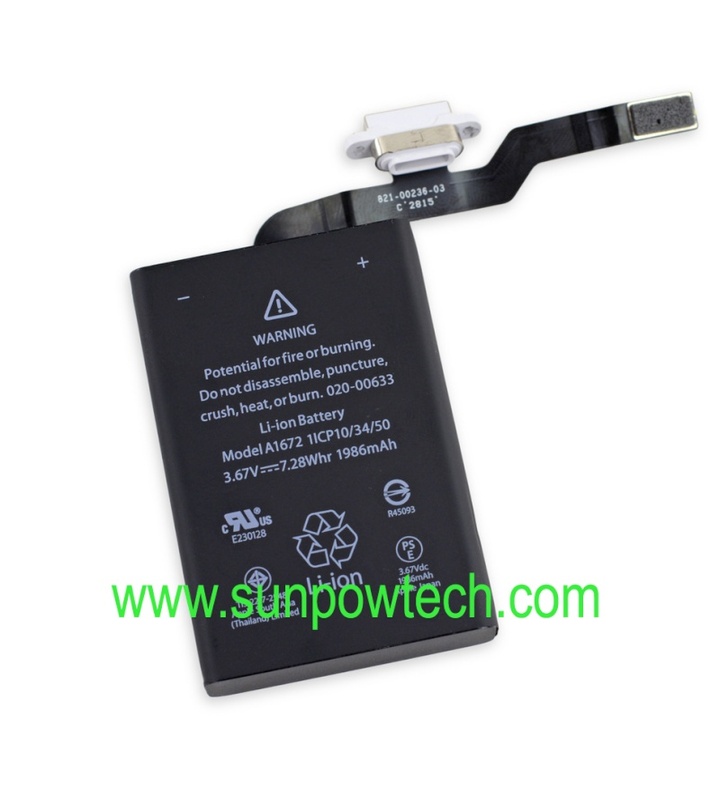 Actually it is easy to change this battery as long as you can find a battery cell measuring 5x48x135mm and proper plug. We’ll show how a Sonos Controller CR100 replacement battery looks like below. Sonos Controller CR100 replacement battery. This battery use a Molex plug. Please see below photo. 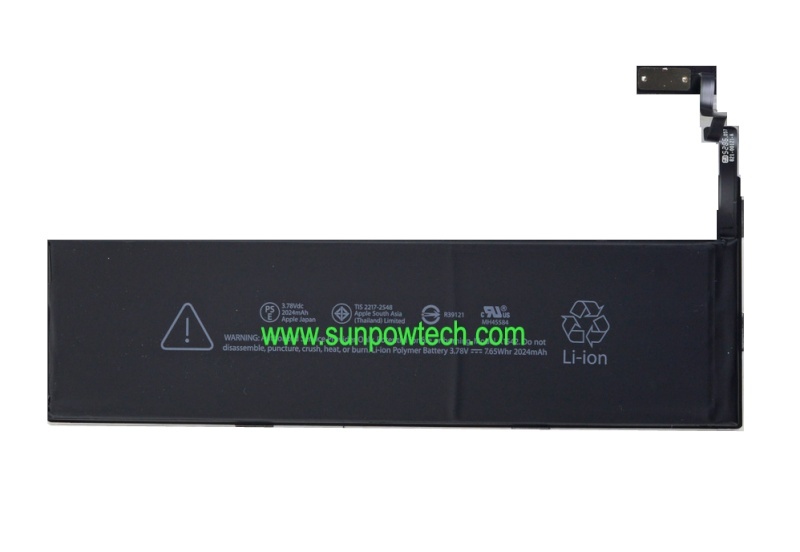 Call Sunpow for battery replacement.